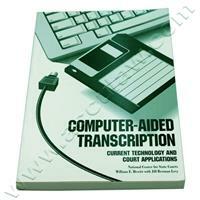 This monograph presents findings and conclusions drawn from a study of computeraided transcription (CAT) and its use in general jurisdiction courts. CAT is a form of stenotype shorthand which uses a computer to automate the process of reading and translating stenotype notes into English. 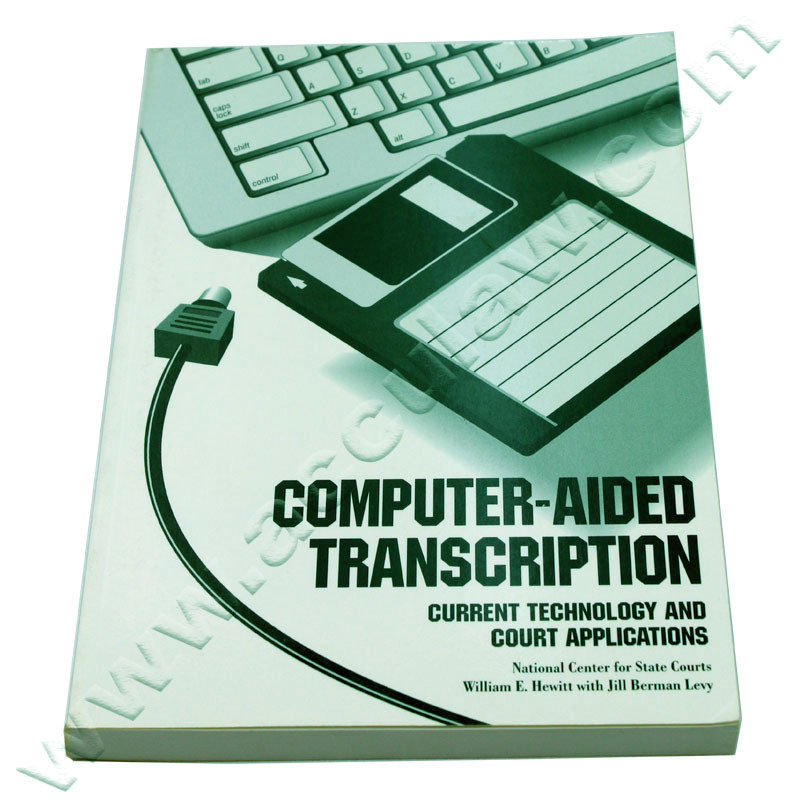 The actual and potential benefits that computerized note-transcription offer the court community are the focus of the study, which was conducted during 1992 and 1993.